The idea of virtual reality has been around for years. Sci-fi nerds have dreamed of being able to step onto virtual planets and meet with alien beings. But until recently, virtual reality technology has been extremely limited, both in availability and quality. But things are changing. Here is another consumer technology – like automated cars and artificial intelligence – that has suddenly shifted from the realm of science fiction to the real world. What are the actual VR devices available ? We try to answer those questions. For years, high end video game systems have cost a lot of money. The Neo Geo was famously released for the comically high price of $649.99 (well more than $1,000 in today’s dollars), which is far more than even the most advanced systems cost today. But really, major video game system have always had price points launch around geared toward affordability. For years, VR technology cost well over $1,000 if any regular consumer wanted to get their hands on it. In 2016, when Oculus VR (a Facebook subsidiary) launched the Oculus Rift – one of the first VR headsets aimed at an actual mainstream distribution – it was priced at $599. But David Nield of Smarter Living now reports that the price has now dropped to $499, and in the summer of 2017 there were even sales that knocked that down another $100 bucks. VR headset pricing is slowly but surely approaching costs similar to major game system launches, which will make them significantly more attractive for the average consumer, not to mention game developers. 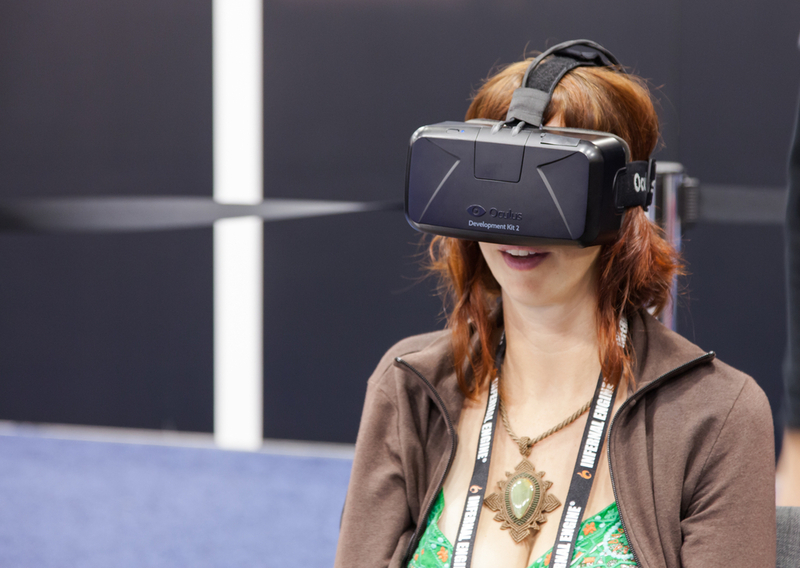 And with more companies getting into the VR field, the prices will probably keep falling. Where Are the VR Games? The continued success of the VR headset as a mainstream consumer electronic device will likely live or die with the functionality of the headsets. One of the primary offerings is gaming, and that means the need for interest and cooperation from game developers. Adi Robertson reported in The Verge that estimates of VR headset sales in 2017 ranged in the multi-millions. This includes devices like the aforementioned Oculus Rift, the Gear VR, Google’s Daydream, and the HTC Vive. This reality could make it more likely that we will have more VR games in the future. But for now? It’s still an open question. Yes, major developers are releasing VR games like Star Trek: Bridge Crew, Invisible Hours, and building off established game series with the offering of Rock Band: VR. Developers do note that while they are excited to work on these titles, they are definitely still considered an investment. The reality is that sales numbers for these games are unclear, or at least certainly nowhere near the multi-million sales numbers that have become commonplace for triple A game titles – those games with high investments and promotion – like Call of Duty, Zelda, Super Smash Brothers, and Grand Theft Auto. So should you purchase a VR headset now? Maybe. 1. Games are coming, but quality may be a way off. 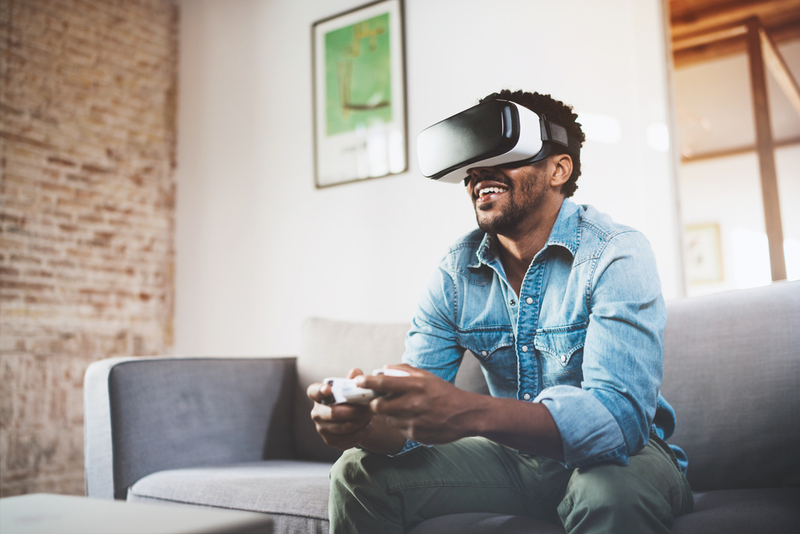 Game developers and other technology companies who aim to deliver products in the field of virtual reality may be excited about the future, but that doesn’t mean those changes will come this year, or anytime soon. In fact, some developers have stated it might take a whole new hardware generation before any of this is mainstream and their are widely available quality games. 2. Integration might be costly and distracting. 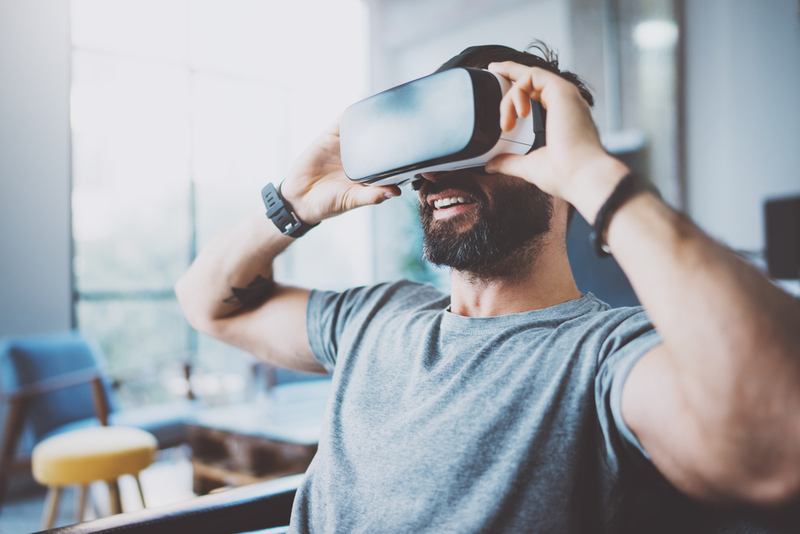 An amusing drawback of virtual reality is that it is so new and different it might actually distract employees or students if used in corporate settings. Sam Harris of eLearningIndustry.com reports that integrating VR may be too costly when considering the broad scope of organizational learning. Considering the cost and implementation difficulties, the risk of technology distraction may make companies concerned that their people aren’t learning what they need to. While these issues may be solved with time and creative planning, we might not be there yet. Motion sickness is caused when you are out of balance – when one part of your body (the inner ear) senses motion in a different way than what you are visualizing. This can lead to disorientation, sweating, headaches, or even nausea and vomiting. 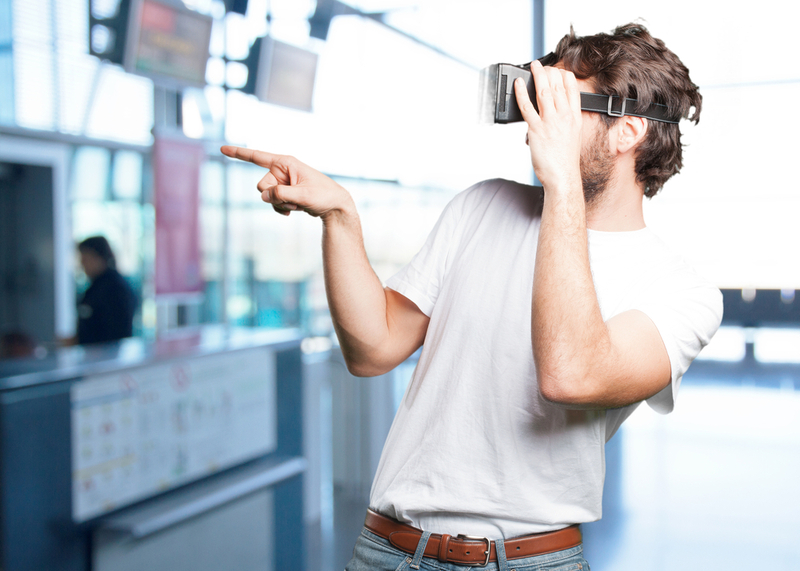 Experiencing motion in different ways sounds a bit like… virtual reality. And it has been known to cause motion sickness. For example, the lag between head movement and game reaction can trigger motion sickness. That is to say, your real motions, as in turning your head left or right, are often supposed to be mirrored in the ‘reality’ of the game you are playing, but there’s still some lag that occurs between your movements and the reality of the game. In reality,we experience no such lag. Not everyone will be susceptible to this, such as those that are fine on roller coasters, but it could create some difficulties in broad distribution of the technology. While prices have gone down, VR is still a little pricey. And while games are coming, the choices are still miniscule compared to traditional gaming platforms. But it’s important to consider that mainstream attempts at VR offerings are only about a year old. In this early stage, the big question becomes, “What’s next?”. One way to promote the devices and yet not keep VR users away from the mainstream market is to provide options for them to have joint experiences with gamers not using VR devices. According to Parker Wilhelm of Techradar, some companies are developing experiences where users of mainstream PCs can join in. Oculus VR is working on a ‘Asynchronous Spacewarp’ technology that allows for the normally heavy tech load needed for VR functioning to now work for users of regular devices. 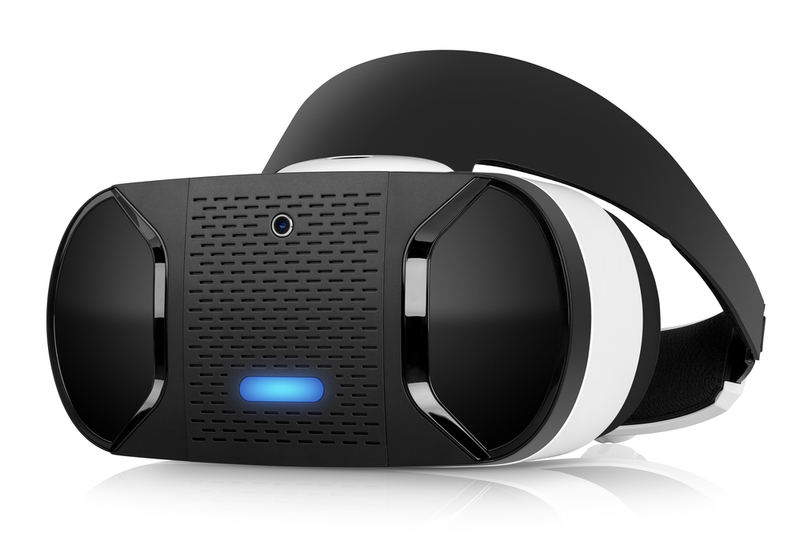 VR headsets are not usually standalone devices. Typically, they need a powerful PC to run and often need to be physically tethered to one to use properly. This means that the out of pocket costs to buy one would probably go beyond the VR headset itself. But companies are now developing standalone options. Lisa Eadicicco of Time reports that Intel is working on an experimental VR headset called Project Alloy that houses inside-outside tracking technology internally, ridding it of the need for tethering. Other companies are working on similar technologies, but costs are still unknown and are trending towards the high side. We have seen some use of hand-as-controller technology with experiences like the XBox Kinect and the Playstation Move, but these devices are not particularly immersive and are outside of the VR realm. Virtual Reality hand technology is moving towards actually using your nervous system for something called haptic-feedback. Lucas Rizzotto of FuturePi writes that a few players, ranging from smaller entrants to Microsoft, are actively working on this technology and some looking for launch as quickly as 2017. If you’re looking to purchase a VR headset, here are some well-known options. What it does: A nice looking VR device that works for gaming, immersive VR movies, and other VR experiences. Lots of developer support. What it does: Similar to the Oculus Rift, but perhaps with better gaming. Many critics consider this this top mainstream device on the market. What it gets you: A headset that needs to connect to a compatible smartphone for use. Also includes small remote. What it does: Very different from the Rift or Vive, the Daydream is cheaper but with a much smaller focus on games, and a larger focus on video watching by using apps like Netflix, Youtube and Google Play. What it does: Heavily focused on gaming, this device already has 100 games available. The catch is you must own a Playstation 4 and other equipment to get this up and running. There are tons of really exciting things going on with virtual reality technology, and lots of it is readily available to the public.  However, it is still very early in the mainstream release of this technology, and questions swirl around pricing, game development, and how quickly some of the devices may become obsolete. The decision is yours, but the idea of integrating VR into your daily life now, or in the near future, is no longer the stuff of sci-fi.